As a shipping and delivery company. 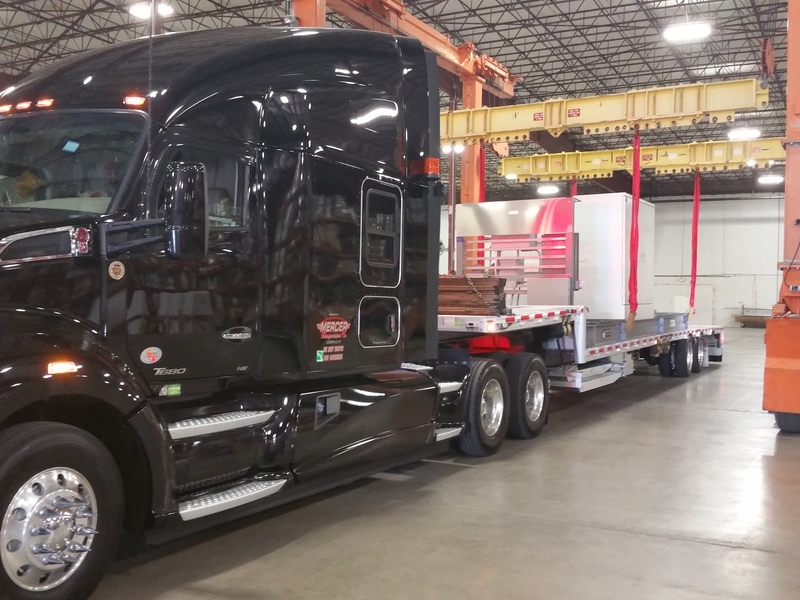 With over 25 years of trucking experience, we are ready and able to deliver your freight, commercial vehicles, heavy-haul, wide-load – oversized loads, farm equipment LTL, PTL, FTL Longhaul anyplace in the US. Our local delivery company: “Deliver To You” is dedicated to specialized delivery of grocery and household items to your door. Our national delivery company: “Deliveries123” is dedicated to specialized trucking of LTL, PTL. FTL anyplace in the US. We are currently leased to Mercer Transportation home office location in Louisville, KY. Check with Mercer Transportation for all your required permits and insurances.